Enjoy your Udaipur stay with us. 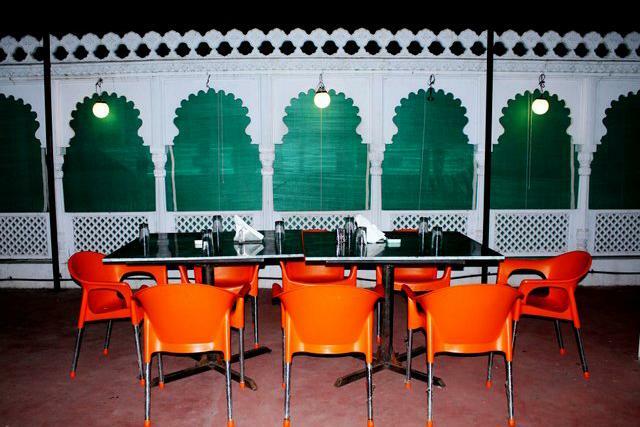 Relax yourself at one of the most economic hotel of udaipur. We are one of the best budget hotel near lake fatehsagar in Udaipur that offer couple room, family room and single person room in AC and Non Ac variant. Free Wifi, Dish connection enabled TV / LCD, 24 hours hot and cold water are few of our facilities. Front Desk, RO Water Purification System, Catering, Welcome Drinks, Backup Generator, Safe Deposit Box-Front Desk, Parking, Security Guard, Bar, Laundry Facilities. Cable/Satellite TV, H/C Water, Refrigerator Room, Daily Room Cleaning, House Keeping, Safe Deposit Locker Facility, Ceiling Fan, Window Opens, Smoking Rooms, Child Care. Bar, Room Service, Restaurant, Parking, Laundry Facilities, Doctor on Call. User reviews for "Kalika Palace Hotel Udaipur"